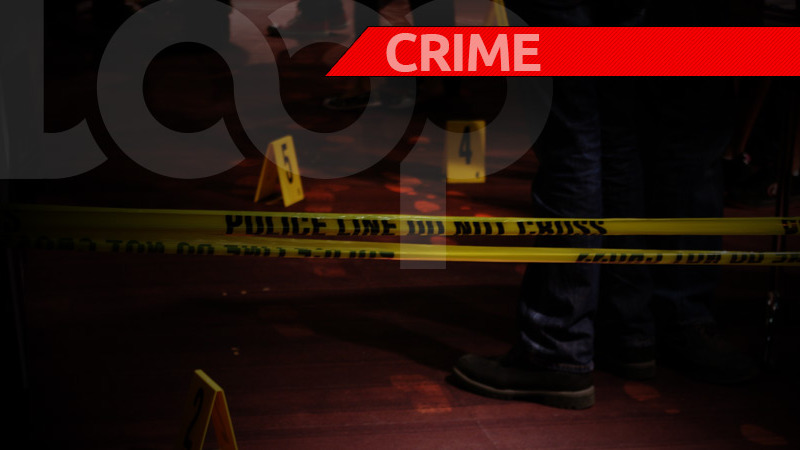 Accused cop killer Applon Ithamar Ishamel Parris yesterday admitted to beating to a mentally challenged man after catching him searching through his garbage. 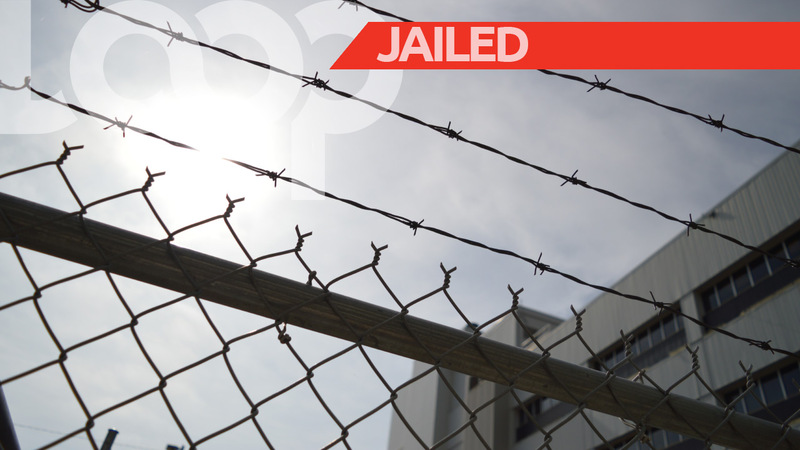 Parris appeared in the District 'A' Magistrates' Court where he entered the guilty plea to the wounding charge which occurred on November 12, 2015. When Parris first appeared on the charge back in 2015, he pleaded not guilty and was granted $8000 bail. 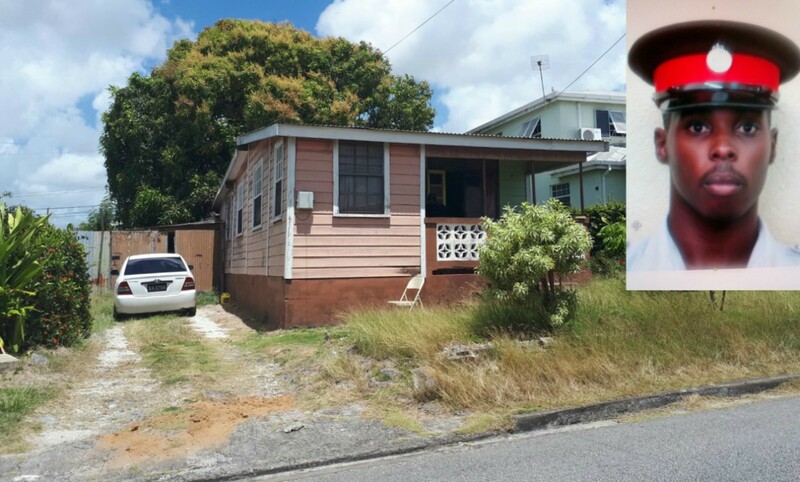 Twenty-six-year-old Parris of Taitt's Road, Brittons Hill, St Michael saw Terry Richards "looking for some food to eat' in his garbage and advised him against it. However, after Richards continued his search for food, Parris started to beat him about the body with a piece of wood. Richards, as a result, suffered from several wounds and had to be taken to the Queen Elizabeth Hospital. Parris will be sentenced on November 12, 2018. Parris is charged with the March 26, 2018 murder of policeman Shayne Welch. 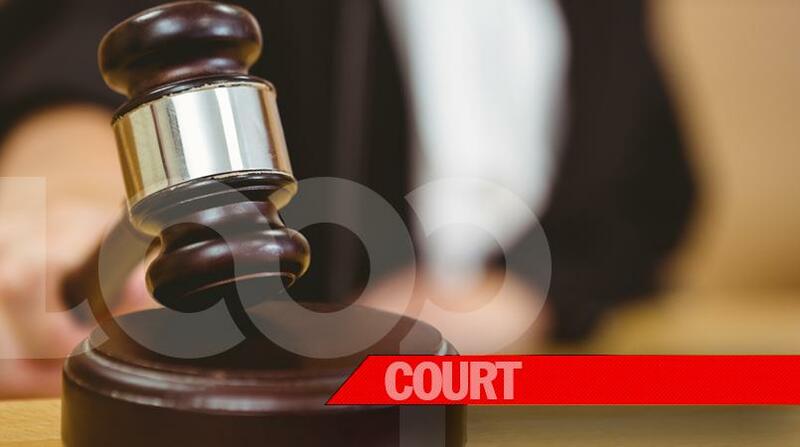 He also informed the court that he intends to plead guilty at the High Court in relation to a serious bodily harm charge.